Good maintenance is the key to reliability in any sophisticated technical operation. 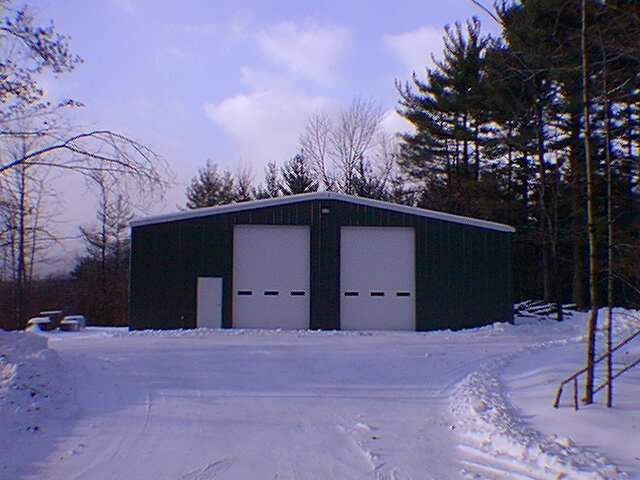 In summer 2003 we completed the constuction of a heated 2500 square foot steel building which serves as our new base of mobile operations. 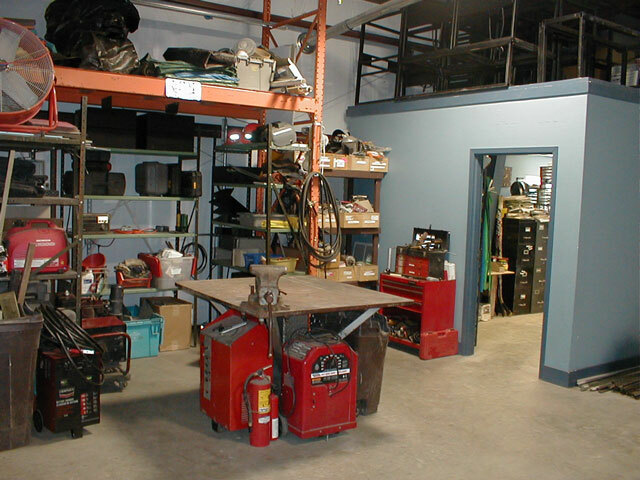 It includes areas for welding and steel fabrication, electronic maintenace, a production office, woodworking, equipment storage and inside parking for the video truck. A dream come true after building so many projects in the driveway for so many years. The nine computers throughout our complex are all linked via gigabit intranet.